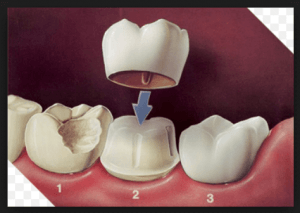 A dental crown, (also known as a cap) is a covering on a damaged tooth that encases the whole tooth surface. This restores it to be similar to its original size and shape. 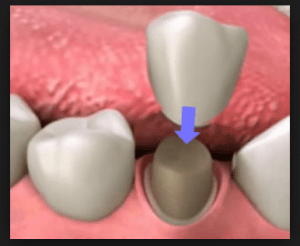 A crown can protect and strengthen a tooth that can no longer be fixed with a filling. There are many types of dental crowns but the most common are porcelain crowns. The latest style of porcelain crowns and durable, tooth coloured and will last many years. To find out more about dental crowns in Kooweerup, contact us to arrange an appointment or a chat.